By replacing their vehicle fleets with EVs, municipalities can reduce both fleet emissions and operating costs. Local governments can establish incremental City fleet targets for purchases of light-duty EVs and consider EV procurement for any vehicle replacements when suitable EV options are available with equivalent operational capability. 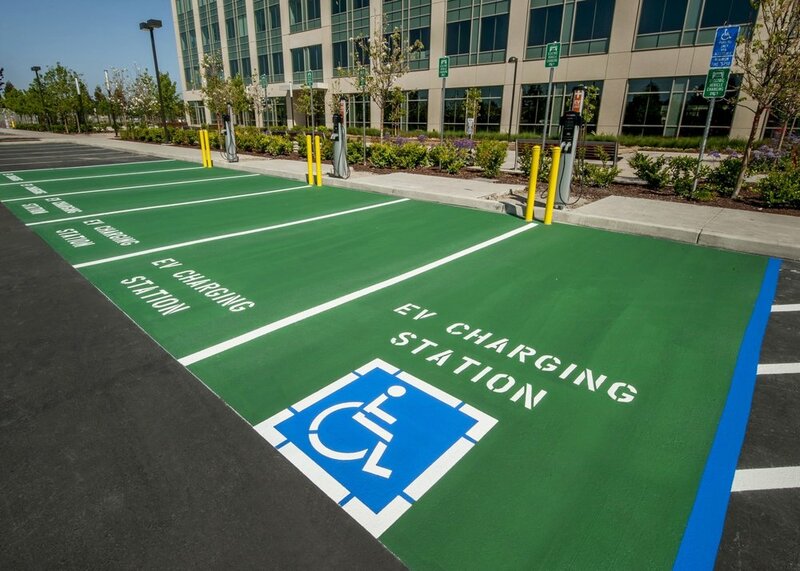 Cities can support the transition to electric vehicles for its employees by installing workplace charging at their parking facilities.